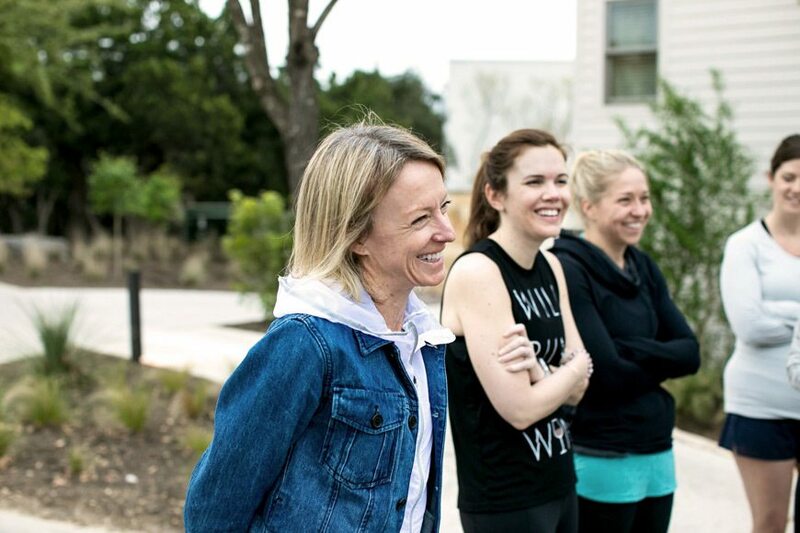 If you’re a member of the mass exodus that always skips the stretching portion after a workout class, or if just the thought of foam rolling makes you want to skip your workout completely, Olympic runner Deena Kastor has some great news for you. Yes, she acknowledges that taking care of your muscles post-workout is important (sorry, you’re never going to totally escape that part), but considers other elements of recovery more impactful. 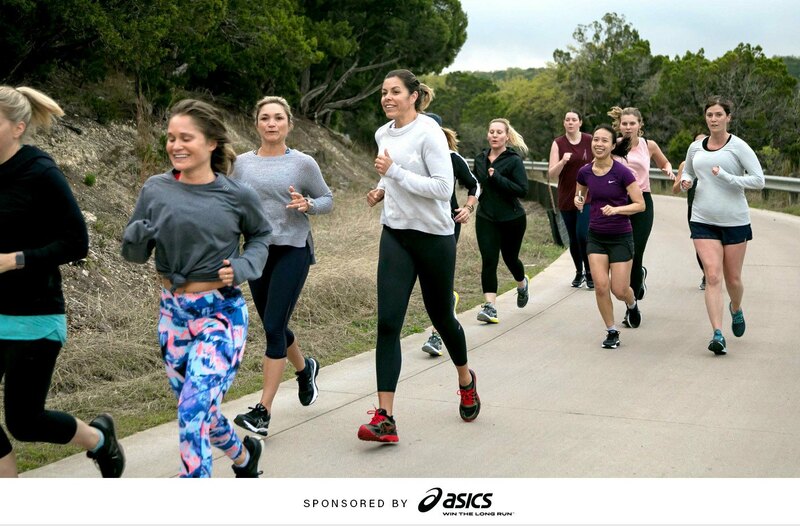 To explain exactly what her fitness philosophy looks like, Kastor joined us in Austin at the Well+Good Retreat in March, where we teamed up with ASICS to show attendees how to apply Kastor’s pro-level post-workout recovery tips after their group run through the resort. 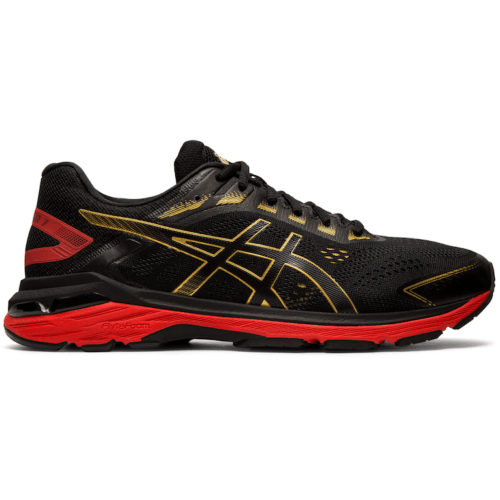 Scroll down for the top 3 post-workout recovery tips Kastor recommends prioritizing. Making yourself a snack or meal with high-quality carbs and protein within 30 minutes after your workout is a must, according to Kastor. “This is a critical window to help your body halt the breakdown of tissue and begin to recover,” she explains. Her favorite options for post-workout snacks are sandwiches, smoothies, or a portion of leftovers from the previous night’s dinner, and she always makes sure to eat enough to power her through her next workout. Remember: Food is fuel. 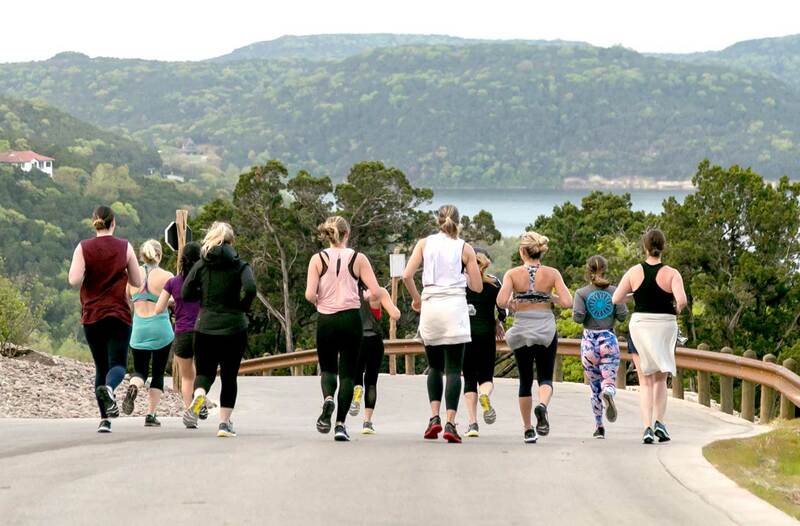 Kastor (above) led attendees at the Well+Good Retreat on a morning run around the Miraval Resort in Austin. You might think you’re getting enough sleep, but if you want to train like an Olympic athlete, you’re going to need all the zzz’s you can get. 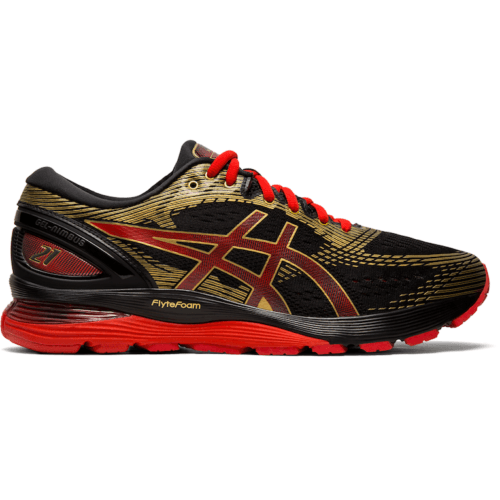 When Kastor was training for the Olympics, where she won the bronze medal in the 2004 marathon, she slept for 10 hours a night in addition to napping for two to four hours during the day. If you have a day job, you likely can’t schedule time for a four-hour nap every afternoon (if only). A simpler way to increase your recovery time is by aiming to go to bed an hour earlier each night. During Kastor’s Olympic training, a typical day included running (obviously), stretching, massages, eating a lot of high-quality food, running again, lifting weights, and loading up on sleep. But the one element she credited to powering her through grueling training days was keeping tabs on her attitude. 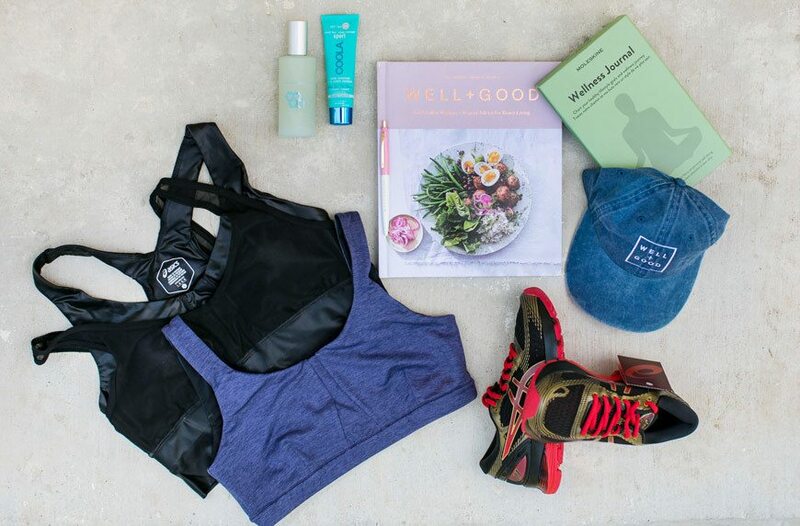 Kastor recommends finding some happiness to add to your workout routine, whether that’s by making a special playlist that pumps you up, taking the scenic route on your morning runs, or investing in a workout wardrobe that makes you feel like a million bucks.